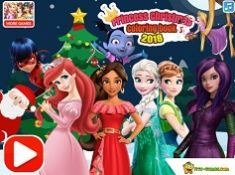 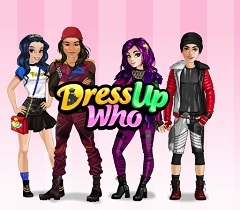 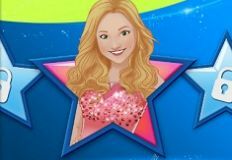 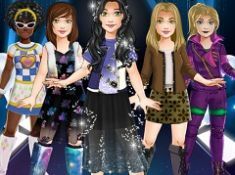 Hello there dear friends, welcome back on our site games-kids.com, where our team is waiting for you to join some of your favorite characters of all times, and we truly hope that you're willing to have a great time with us on all these new games that we've just prepared for you. 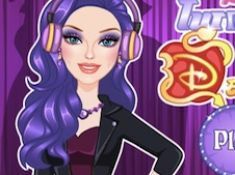 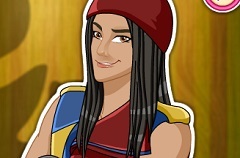 Our team wants to offer you nothing but the best games in which you're going to have a great time along with all these interesting and beloved characters, since they are also eager to have fun with you as well. 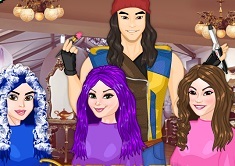 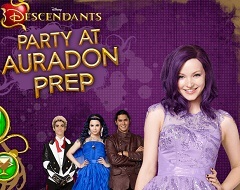 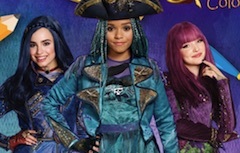 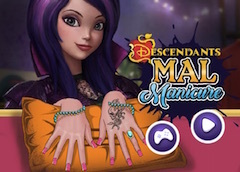 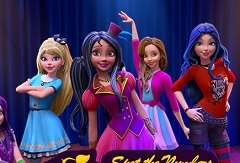 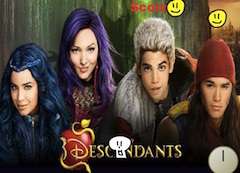 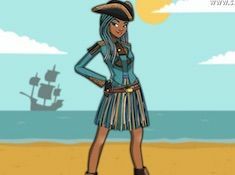 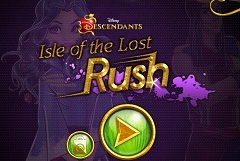 Let's play together another fun beautiful game within the category with the Descendants, some of your favorite characters and join them in Descendants Spot 6 Diff. 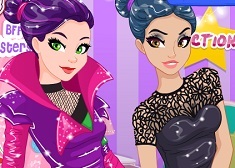 In this new game, you girls will have to look for all the hidden differences of two similar images, and you will have to find them just in time, in order to get a higher score. 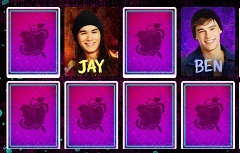 Good luck kids!